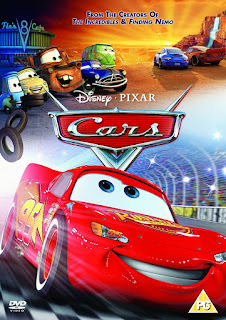 If you don’t love classic animated Disney movies, or at least feel like you’ve grown out of them, it’s much harder to say that with Disney’s Pixar movies, (most of them anyway). They just hit that note perfectly, playing to both kids and adults alike. To this day Pixar is regarded as the greatest children’s movie company of all time, and here are my personal feelings on each film as they came out in order of release. Note: This post originally came out in 2015, and I’ve sense updated it to include movies from 2019, so don’t worry, they’re all here. 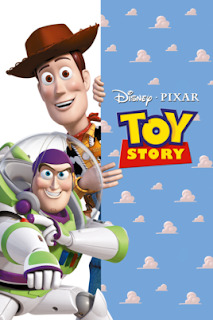 Perhaps one of the most sacred gems from my child hood, “Toy Story” is one of those special classics that has only gotten better with age. It’s a simple tale of a child’s playthings coming to life to fight for the most attention, and laced through that premise is terrific comedy, imagination, adventure and even legit drama. While the film will always be remembered for reinvigorating the world of animation, it’s the films humble characters, top notch writing, clever wit and near flawless execution of a simple story that make it last through the ages. 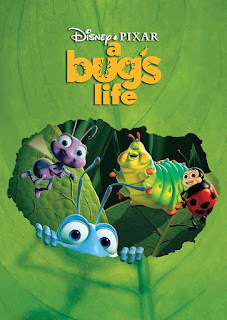 Following on the land mark event of “Toy Story”, and even the surprise enjoyment of DreamWorks “Ants”, “A Bugs Life” has always felt mediocre to me. The characters, while appealing to look at, were just kind of forgettable, the story was basic, there’s one too many annoying story clichés that undermined the films enjoyment, and some of it I felt got a little too intense for its own good. Still, it’s not without some merits, as some of the side characters are appealing, the film is bright and colorful, and while it’s certainly not a film I’d re-watch, it’s at least good enough for one or two viewings. The first “Toy Story” was a big game changer in terms of animation, and a timeless classic for both its story well rounded characters … how could you possibly top that? 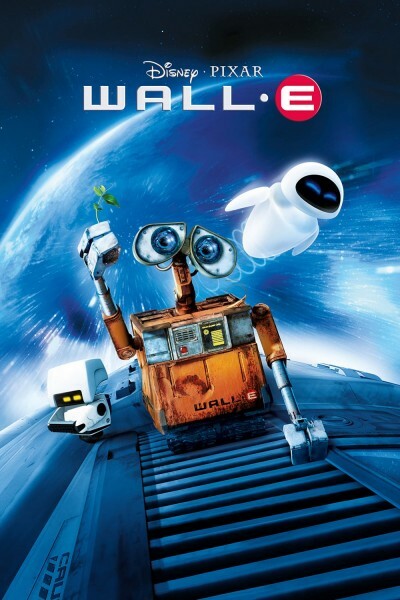 Well, surprisingly, you get a sequel that’s not only as good, but in many ways improves on the first, one-up’s the entertainment, with funnier jokes, dazzling animation, yet also adds new layers to the characters, along with some surprising emotional backstories and you have a near perfect film. 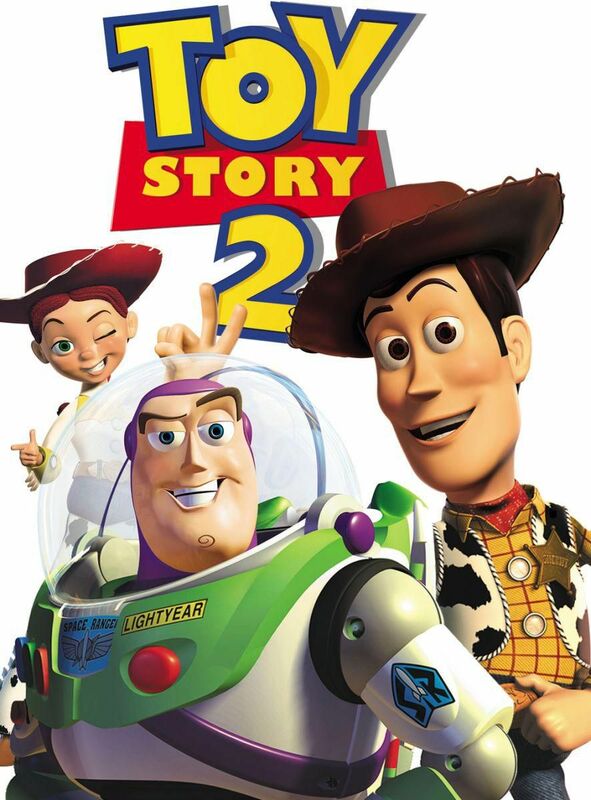 Still to this day, “Toy Story 2” remains not only my favorite movie on Pixar’s roaster, but also one of my top 20 favorite films in general. The original characters are better than before, and joining them is arguably my favorite roundup of new characters from any of these movies. It’s a movie I adored as a kid, and it’s stuck with me well into my adult years. Much like the “Toy Story” movies, “Monster’s Inc.” is a treasured little gem from my youth that always manages to put me in a good mood. 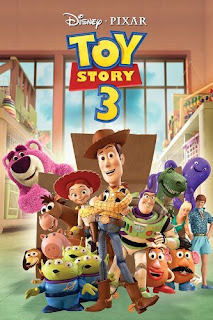 While the lack of drama and depth dose keep it from reaching the same heights as the “Toy Story” movies, it’s still very fun and creative. The characters are charming and memorable, the story is simple, yet very innovated, the villains are some of the absolute best that Pixar has to offer, and the climax is especially fun to watch. I love the jazzy music, I enjoy the world the film created, and it’s just a really pleasant and fun little film. 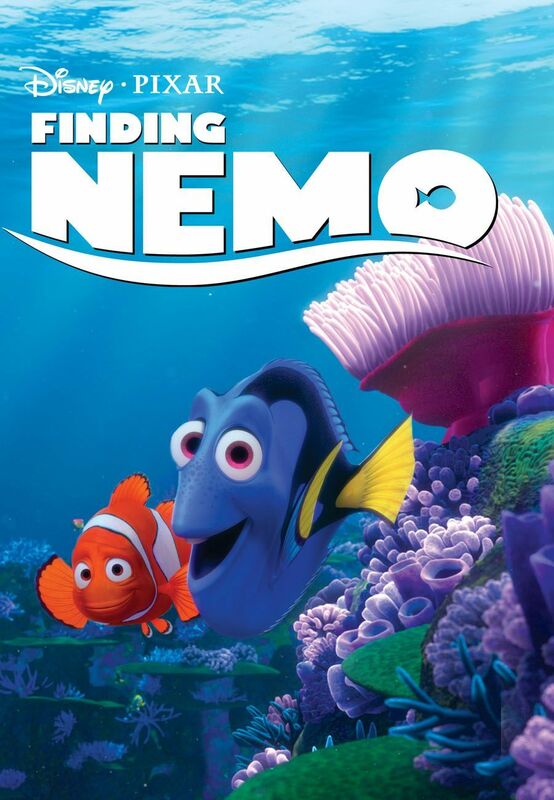 It’s really hard not to like “Finding Nemo”, because it’s just so perfectly constructed, with an engaging story, unforgettable characters, an infectiously captivating ocean setting, and a wholesome moral that speaks to both children and adults alike. The colors and especially the details of this ocean setting are still captivating to this day, and even the hummer has aged well. This was also one of the first to have a really dramatic edge, but balanced out with all the right seeds of heart and fun. I don’t even need to comment further, if you’ve seen the movie already, then you know just how great it is. 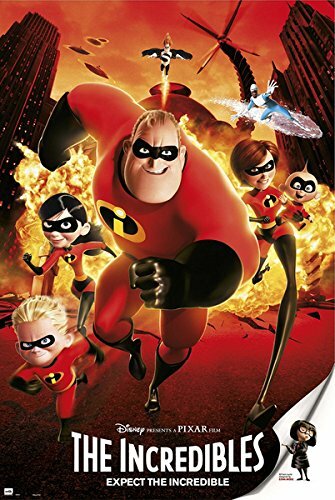 Of all the Pixar movies, “The Incredibles” is the one that I have the most mixed feelings about. From the perspective of a super hero comedy, this film was done very well, the characters are great, the action is awesome, the jokes are funny, and the story holds my interest well. However, I really just didn’t feel a proper balance between the comedy and the cynical, even depressing moments. It’s still a good film, but it always felt just a little too tonally inconsistent for me to really love. Not one of Pixar’s best, or one of their worst, it’s just in that middle good category. I always regarded this one as just a perfectly harmless and wholesome family film, but still average. I was mid-way through middle school at the time this premiered and I really didn’t make any kind of nostalgic connection to it. It’s also a very predictable story, with kind of an odd premise, and in a very strange setting. It still has its moments, it has its morals, and it even has some fine animation, so take it for what it’s worth. Even though “Ratatouille” isn’t a film that I watch that often, I do still enjoy watching from time to time. 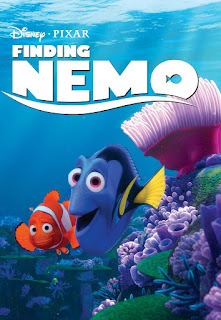 It doesn’t have the same charms or even characters that I love in other Pixar movies, but this movie still provides its own unique charms. The characters are likable, I absolutely love this movies atmosphere, with its warm colors, its simple story telling, and the experience feels light as air. The ending is a real joy, and one of the best from Pixar’s roster. It's simply one of those movies that just gets a little better every time I watch it, and while not one of my absolute favorites, it’s still a gem in its own subtle way. I remember when this film first came out, I thought for sure that I was going to hate it, but to my surprise, it turned out of be a really good film. The lead character Wall-E is so innocent, gentle and cute that it’s impossible not to like him. 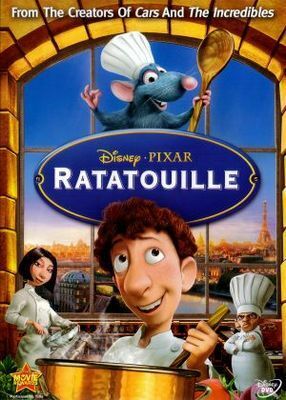 This is also the only Pixar movie to feature a lover’s relationship that genuinely worked. It’s even more ironic that it’s a relationship between two robots, but that just shows how great the righting is. The two lead characters are great, the visuals are stunning, the story is simple and fun, yet not without some moral subtext, and it’s just a genuine, unique little picture that’s easy to enjoy. 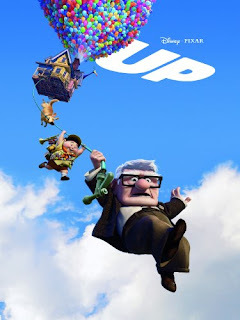 I certainly admire “Up” for being a really mature film with some very adult themes, but perhaps the film just feels a little too cynical and mean spirited to really win me over. I certainly don’t have any animosity for “Up”, I just didn’t feel that same magical balance between comedy and drama that I felt in films like “Finding Nemo” or “Toy Story 3”. When I first saw this movie, I kept saying to myself “I should be enjoying this” but I just wasn’t. I think it’s simply a case of good material going a little too far for its own good. 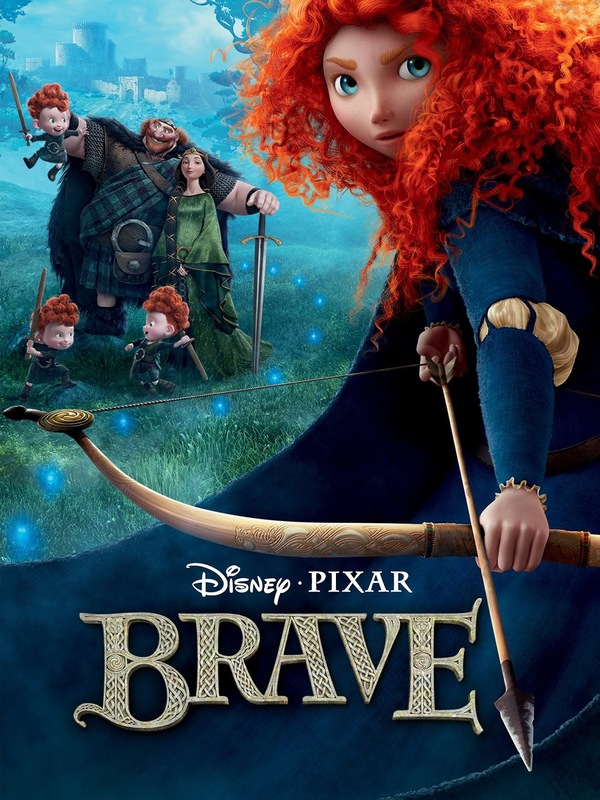 Having said all of that, this is still a very mature children's film, one that is absolutely worth viewing, especially for the opening 10 minutes, and if you were able to enjoy this from beginning to end, like any other Pixar film, then good for you, I really wish it worked like that for me. Wow, I must seem like a broken record giving another Toy Story film a perfect 10 out of 10 … but again, this one earned it. “Toy Story 3” is that rare third installment that really works, and is a perfect ending to a classic series of films. The story is darker, the adventure edgier, yet the comedy is some of the funniest I’ve seen from any Pixar movie, and the emotional highlights … boy, get those tissue boxes ready. I felt this film took all the dramatic content I admired from the previous “Up”, but gave me the right balance of fun, excitement and a great feeling of closure to a great series. Our lovable cast of characters come full circle. The villain is intimidating, while also sympathetic. 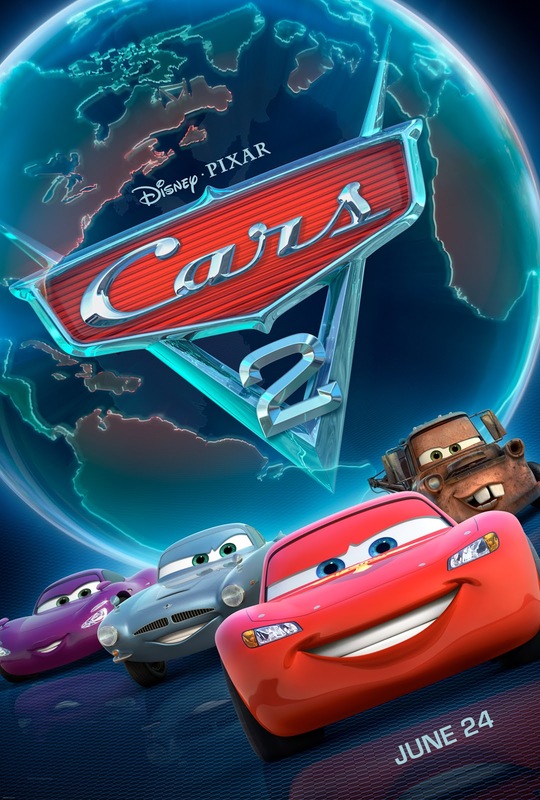 It’s a sequel that took me right back to my childhood love for the first two, and is just another solid entry into the Pixar cannon. This sequel is widely regarded as the absolute worst of all the Pixar movies, and probably for good reasons. It’s the first time that a Pixar sequel just felt like a corporate product, and not because there was an inspired idea behind it. What’s worse is that despite featuring the same characters, the story and spy movie premise have nothing in common with its predecessor at all, to the point where, it really could have just been another movie. The only saving grace is that there are some entertaining scenes with lots of energy and the animation is amazing to look at. Unfortunately, that’s just not enough to save “Cars 2” from being on the bottom run. 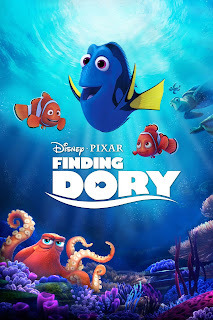 This was the first original Pixar movie in years that really seemed to be taking the studio into new territory. Admittedly, the execution was far from great, but it’s not without some merit. I like that for once we have a fantasy movie centered around both the struggles and bonding between a mother and doubter. The lead princess is also a winning main character, with an awesome design, but it’s also a double edge sword, as she’s better than the movie as a whole. I feel this film struggled to find the right direction, and tone, as more care and attention was clearly given to the environment rather than an engaging narrative. Still, there’s a lot to like, the animation is stellar, the mystical atmosphere is effective, the music is really nice, and I do like the set-world of this movie … I just wish the plot was more interesting. 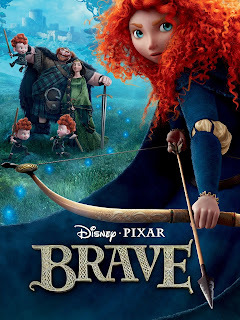 All the same, I liked seeing Pixar tackle the fantasy adventure genera, even if the final product was a bit of a mess. 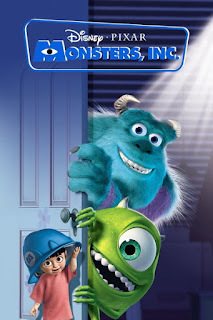 While the movie certainly delivers a meaningful message to young viewers, it just doesn’t add that much to “Monsters Inc.” that I really cared to know or experience. In fact, this whole college themed story is something that I’ve already seen so many times before, and this film doesn’t bring anything new to the table. 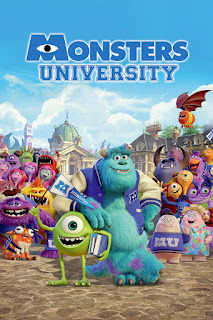 It just feels like a run of the mil college movie, just with the characters from “Monsters Inc.” While the message is great, the movie as a whole just hasn’t held up for repeat viewings, speaking truthfully it didn’t hold up for one, and I feel it could easily be skipped in favor of superior animated family films. You know that little voice in your head that always tells you what to do in any given situation, well, that’s an emotion or more precisely one of five distinct emotions that live in your imagination and have creative influence on how you live each day. That’s the premise of Disney and Pixar’s 2015 motion picture “Inside Out”. Jumping right to the point, this is one of the studio’s best movies, not just in recent years but in general, it’s one of their greatest animated offerings … top 5 easy. It really has the makings of a classic and has something to offer to younger audiences, older audiences and especially the young at heart. Pixar had been turning out some sub-par material lately, but this was a very strong return to the high-quality films that they’ve done in the past. It was imaginative, colorful, innovative, touching, magical and for lack of better words, a truly emotional experience that I look forward to seeing again, and again. While the film accomplished some stunning photo realistic scenery, everything else unfortunately just feels … meh. 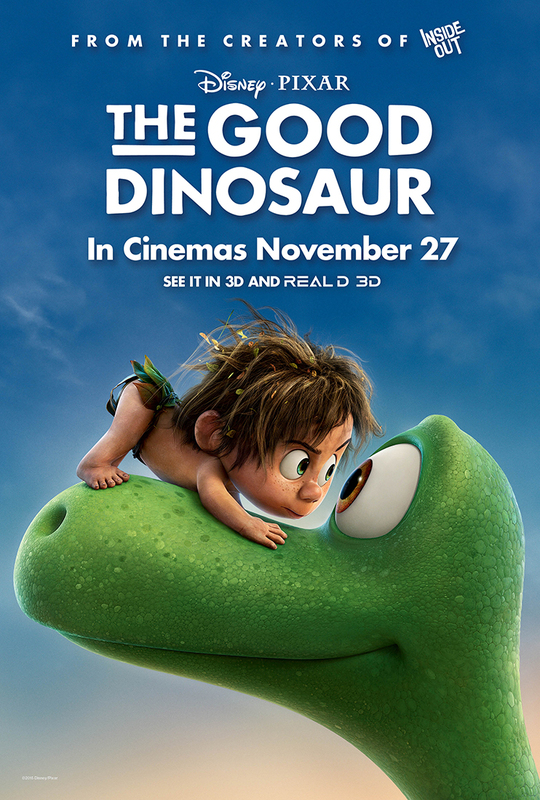 If your familiar with tales revolving around either a boy and his pet, or creatures in a prehistoric environment trying to find a way home, then this film is just a waste of time, as it follows both formulas to the letter with nothing new added. The characters are boring, the cartoony creature designs don’t match the real looking backgrounds, and the tone is way off. 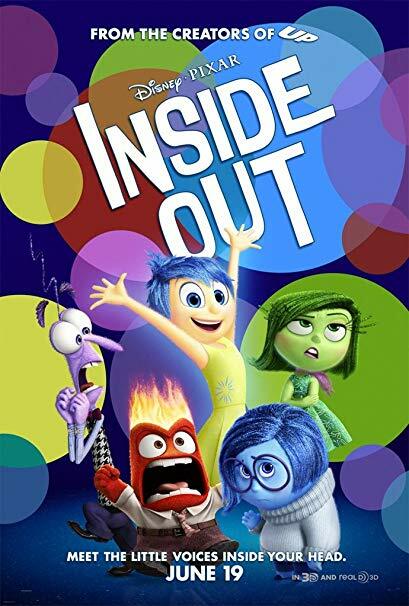 While past Pixar films have had mixed tones, this film just felt completely joyless to experience. It’s easily my least favorite non-sequel in Pixar’s roaster, and for a genuinely good film revolving around animated dinosaurs, I highly recommend sticking with “The Land Before Time” instead of this. While this film can’t escape the feeling of being a pointless and admittedly even forgettable sequel, I still find it better than it had any right to be. The beauty of the ocean world is still present, the characters are still enduring, and the emotional moments are all still there. Yet, for some reason, this film just didn’t stick a perfect landing for me. It was good, and kids will probably have more fun with this film, but that’s just it. While there are some touching highlights, this sequel seems to favor goofy antics and cartoony visuals over the mature tone and heart of the first movie. Still, this was a welcome reunion with some of my favorite Pixar characters, just not one that holds as much watch as others. 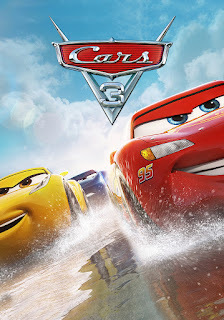 It goes without saying that I haven’t been a fan of the “Cars” franchise, and while this film certainly didn’t win me over, it’s at least better then the previous two movies. There was a clear effort to make this something poignant, as opposed to another cash grab sequel, but I just can’t say it crossed the finish line a winner either. Sports fans, or long-time followers of this series will probably get more than me, but as someone who’s never really liked them, it felt like a good but very forgettable flick. Truthfully, I’m not sure who the target audience is for this one, as it’s not goofy enough for kids, nor interesting enough for adults, and it just falls into this void as a result. 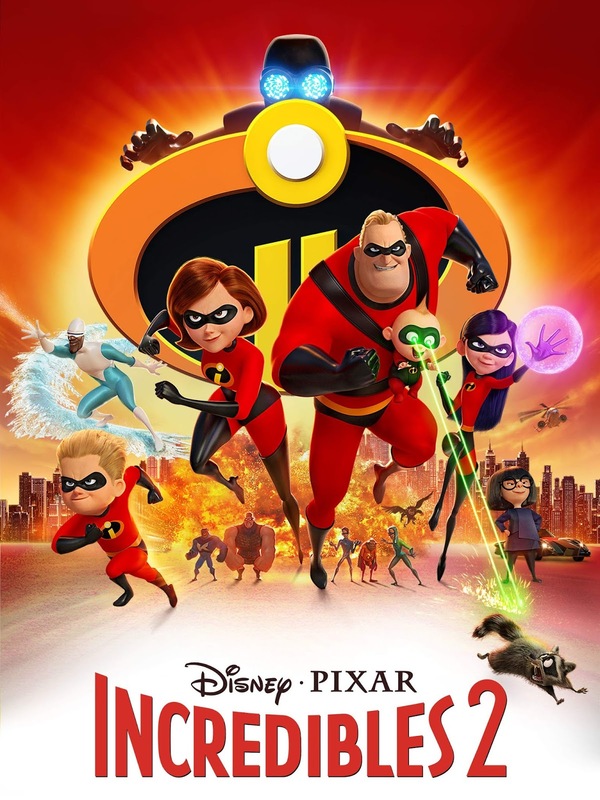 Like I said, it’s at least a more thoughtful film then the previous movies, and if you’ve been a fan, you’ll probably like this fine, but for me ... that Incredibles sequel just can’t get here fast enough. I admittedly wasn’t the biggest fan of this movie’s initial set-up, but give it time, and it stands as another solid piece of work from Pixar. 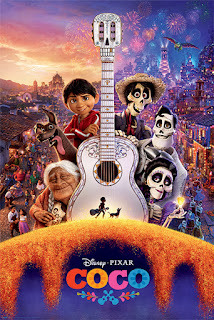 Truthfully, I think “Coco” is one of the best original films the studio has ever produced, it has incite into another cultures holiday, it talks about family ties, it has an imaginative setting, it has visual marvels, and for once, a Pixar movie has terrific songs that really stand out and give the film some character. It’s yet again a very emotion movie experience, and one that absolutely got me teary eyed by the end. While I feel Pixar has gotten too comfortable making sequels to their earlier hits, “Coco” proves that they’ve still got the talent and means to provide solid family entertainment. 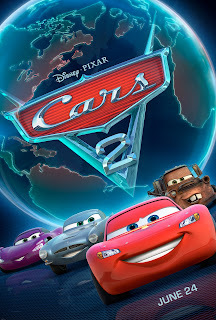 Pixar has been either hit or mis with their sequels, and thankfully, this is a case in which I find the sequel to be largely superior to the first. It has relatable family drama, but it’s also a consistently joyful and fun, which is something I felt missing from the first film. The focus this time is placed on the family as a whole as opposed to just the dad, with touching themes at the center, yet there’s no shortage of exciting super hero excitement, and well-placed comedy. Throw in some gorgeous visuals, especially in regards to the lighting, and you’ve got a worthy follow-up to a successful movie, and one that I genuinely found myself liking even more.